This is a hap of the kind traditionally made in Shetland (and elsewhere in Scotland) for christenings or other special occasions. It is constructed in borders-in fashion, features three simple openwork motifs, and can be made in any weight of yarn, at any gauge. Such haps make great gifts to mark all sorts of special occasions — I designed this hap for my mum, to celebrate her 70th birthday. The hap is named for Somerled - the charismatic leader who shaped the Norse-Gaelic culture of the medieval western Isles. 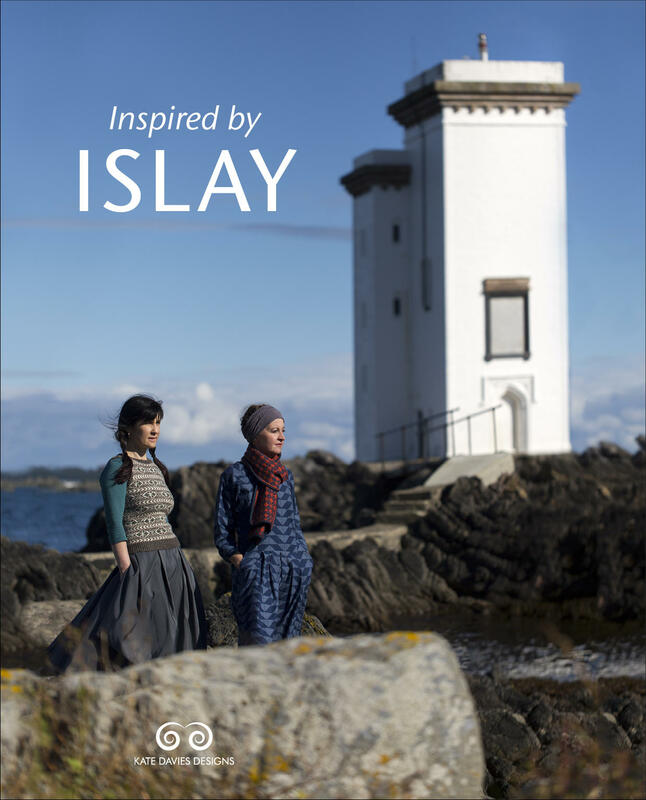 The kit contains 9 skeins of Buachaille plus PDF pattern download and project bag. The kit price represents a 15% discount on purchasing these items separately.